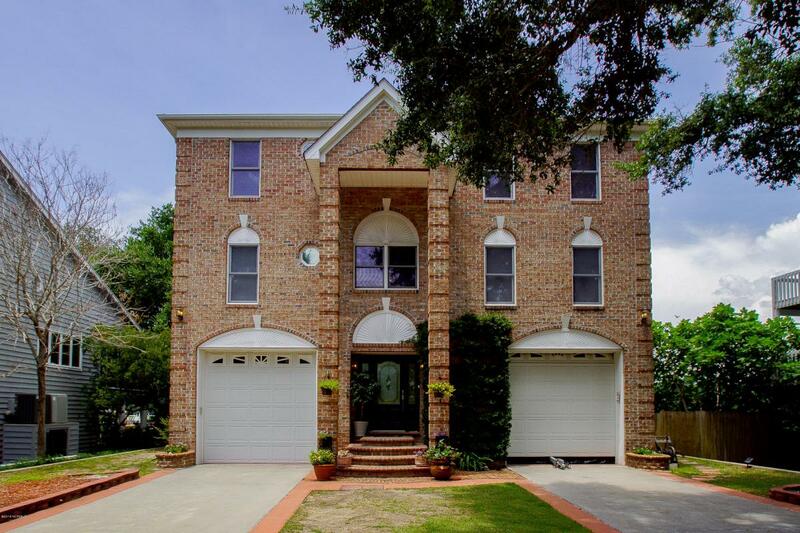 MLS# 100122800 | Margaret Rudd Assoc/O.I. 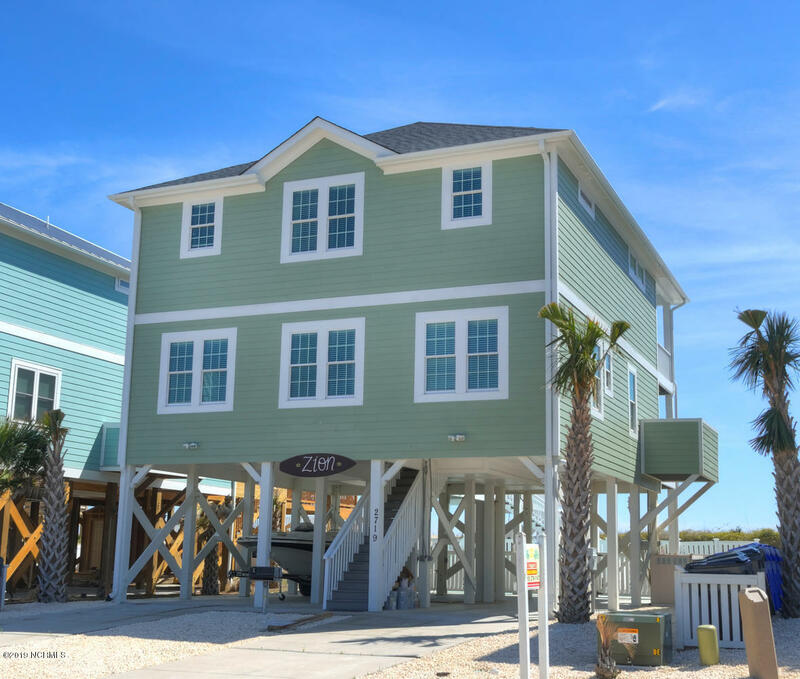 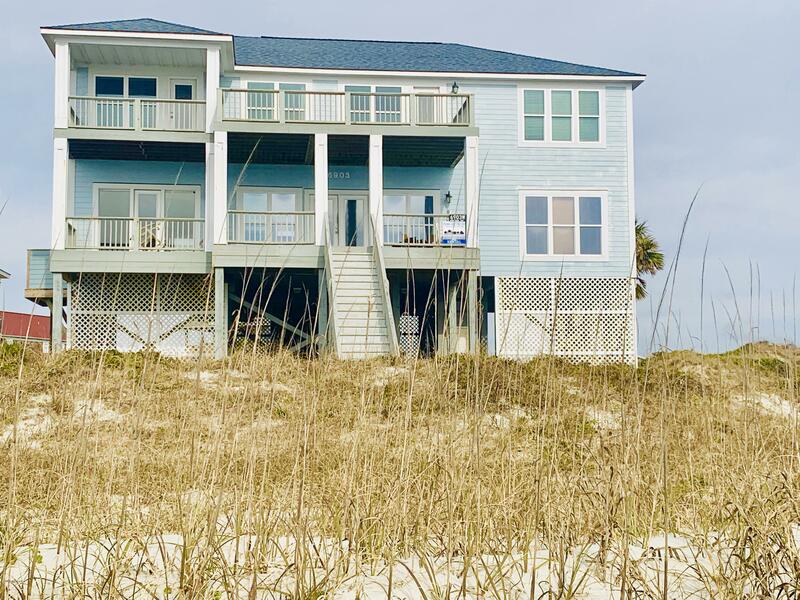 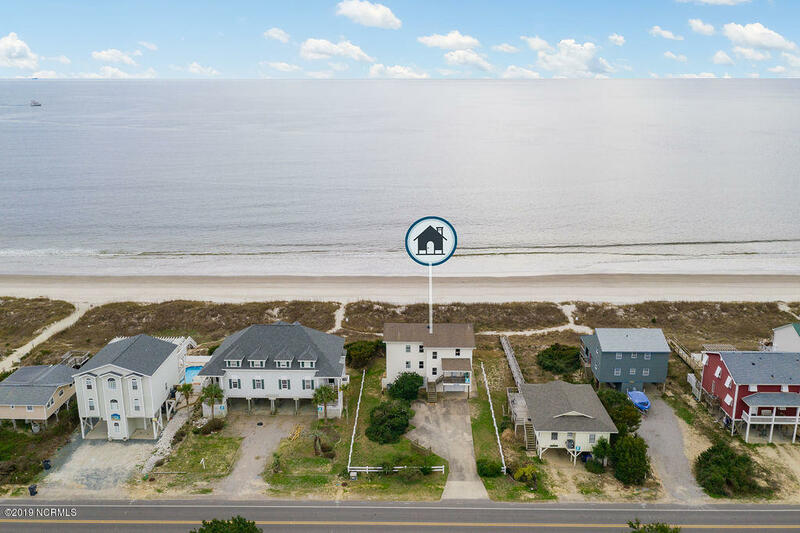 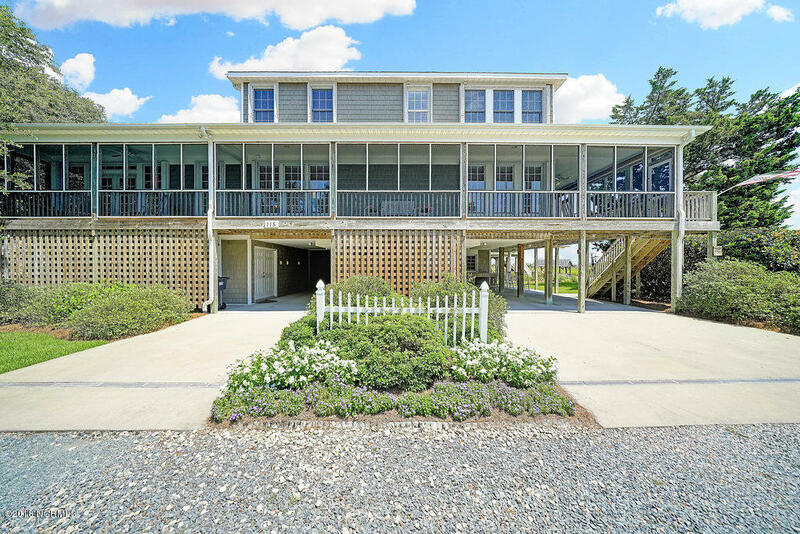 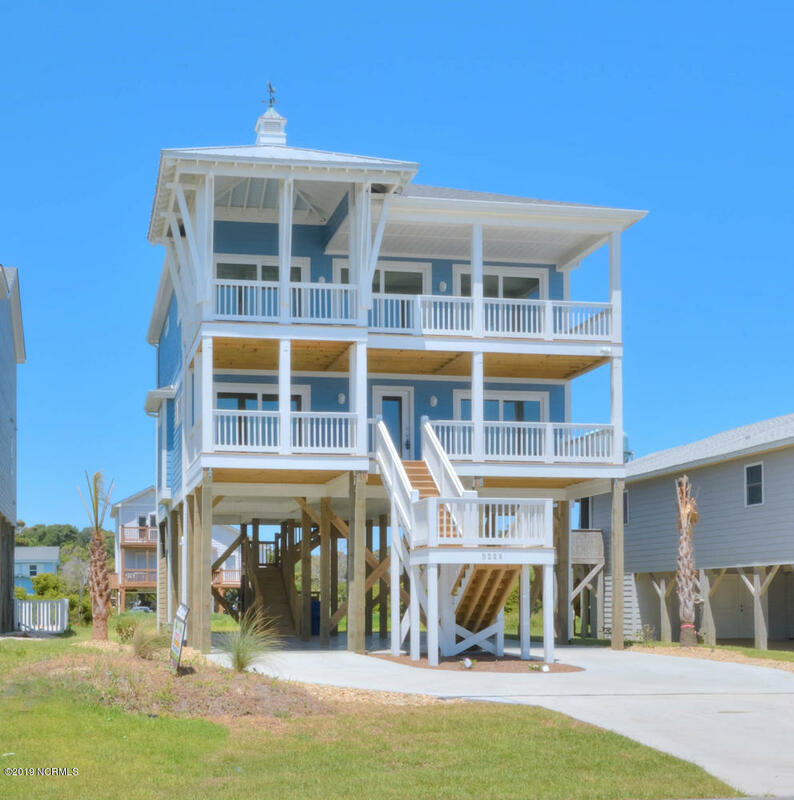 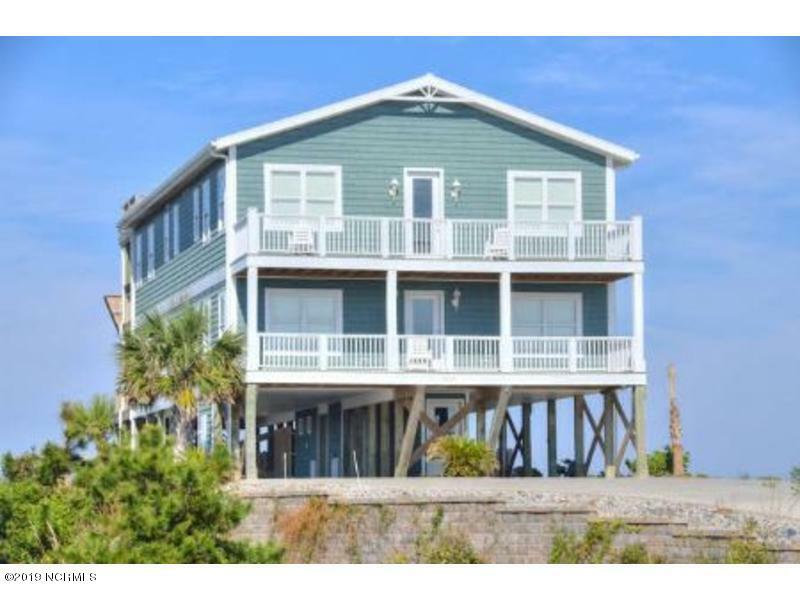 MLS# 100146260 | Oak Island Realty, Inc.
MLS# 100124565 | Margaret Rudd Assoc/O.I. 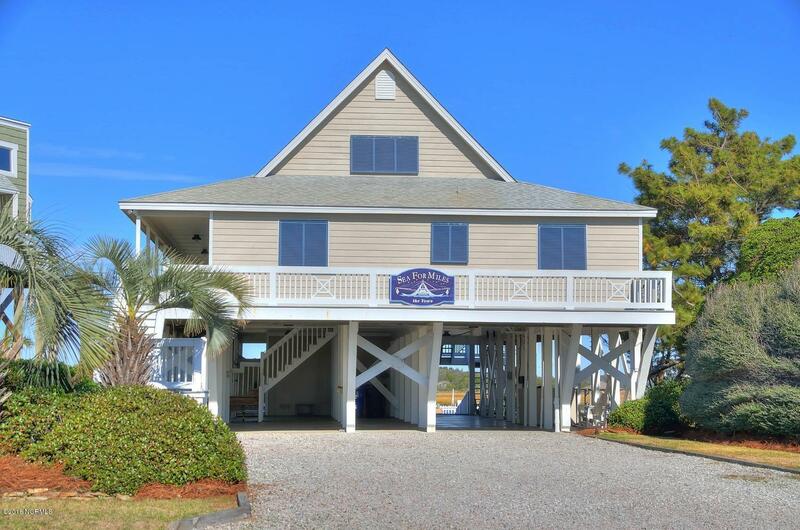 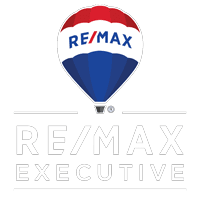 MLS# 100054124 | Art Skipper Realty Inc.
MLS# 100153552 | Margaret Rudd Assoc/O.I. 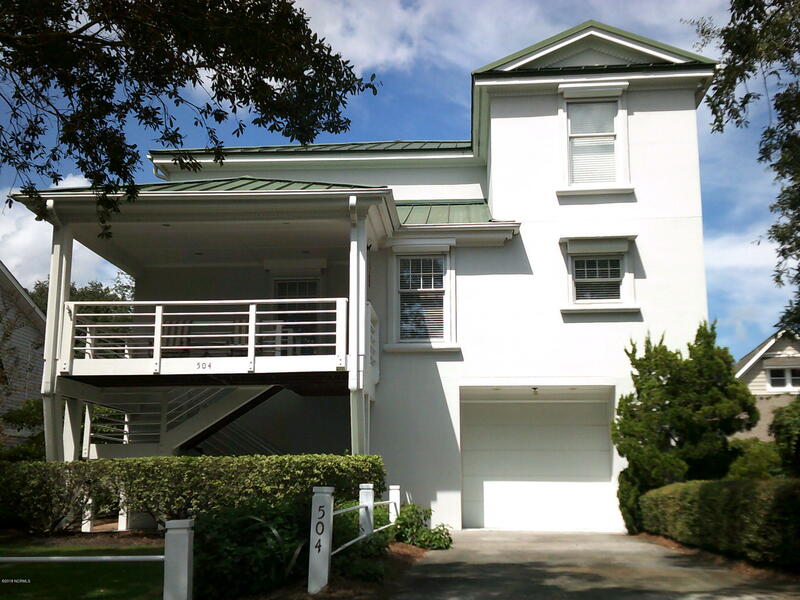 MLS# 100150993 | Margaret Rudd Assoc/O.I.